As boys come of age in today’s society, fathers teaching sons to shave is a rite of passage. It is during the onset of puberty, usually in the high school years, that those stray chin and upper-lip hairs usually begin to sprout on a boy’s face. Today’s stereotypical image of a “man’s man” often conjures up a lumberjack deep in the woods wearing boots, a thick flannel, and swinging an axe – and adorned with a thick, burly beard. Even as men go bald and may resort to shaving their head completely, they will accompany the look with a full beard. Men’s facial hair has become very fashionable. However, some men are challenged with the inability to grow a beard or have suffered an injury to their faces, making them self-conscious. The good news is that you now have options. Let’s explore how you might be able to finally grow a beard or cover that patchy or bare spot with your own hair. There are now solutions available to fit anyone’s desire and budget. Whether simply filling in a patchy spot or adding a full beard from scratch, facial hair transplants are routinely done today with resounding success – so much so that the desire to undergo facial hair transplants have skyrocketed in recent years, up a staggering 196 percent since 2012. Some men who have suffered disfiguring facial injuries like burns or scars can also reap the benefits of facial hair transplants to cover their disfigurements in a natural-looking way with a hair transplant. This is done by surgically transferring your own hair follicles from an area of dense hair – such as the back of your head at the nape of your neck – to your chin, cheeks, or wherever you desire more hair. 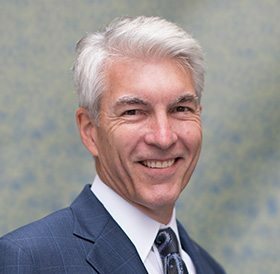 There are two major ways to transplant hair from one area of the body to a secondary site: the FUT method and the FUE method. FUT, or follicular unit transplant, is the more traditional method. A hair restoration surgeon will harvest a strip of skin bearing hair from the back or the side of the scalp using a scalpel. Each incision is carefully planned so that intact hair follicles are removed. The strips are then dissected into tiny sections of only two to four hair follicles each. The doctor then makes tiny incisions into the area where hair is desired, and the follicles are placed in a naturally appearing density and pattern. Through careful angling, the wounds will fill in a consistent fashion – promoting a realistic hair pattern. This will result in a natural beard, mustache, eyebrows, or other area that needs more hair. Strip harvesting leaves a thin scar that can easily be covered by even relatively short hair growth. FUT is complete in one day, and the recovery time is only about two weeks. 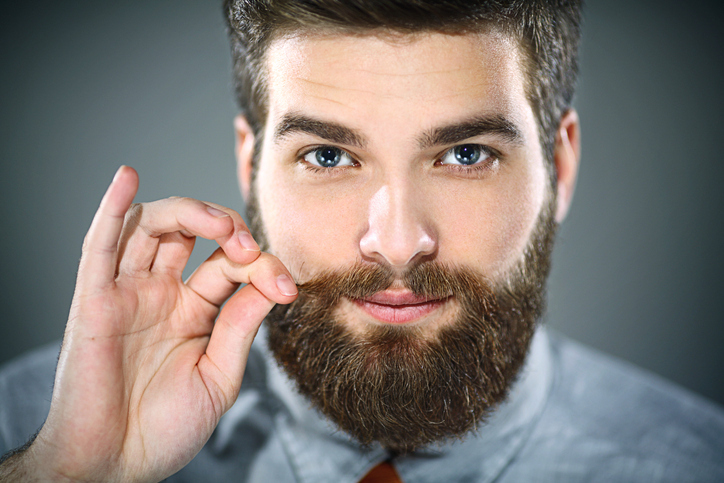 The second or newer method of facial hair transplants is FUE, or follicular unit extraction. A surgeon “punches out” sections of your skin containing one to 4 hairs each, removed under local anesthesia. This is a more time-consuming process, and it may be spread over several smaller surgeries. While the increase in time results in higher costs to the patient, it offers a more realistic and natural-looking result. If you have struggled with growing a beard or wish to learn more about facial hair transplants for a goatee, sideburns, mustache, beard, or eyebrows, the medical professionals at Northwest Hair Restoration can help. We can assist you in making the best choice to achieve that natural look. Enhance your self-confidence and let our professionals walk you through the process from start to finish. Our carefully selected and trained team will ensure that what you see in the mirror is exactly how you want to look. You may call us at (253) 572-2949 or schedule a consultation online today. We look forward to guiding you in your quest for “new hair” and your restoration process.